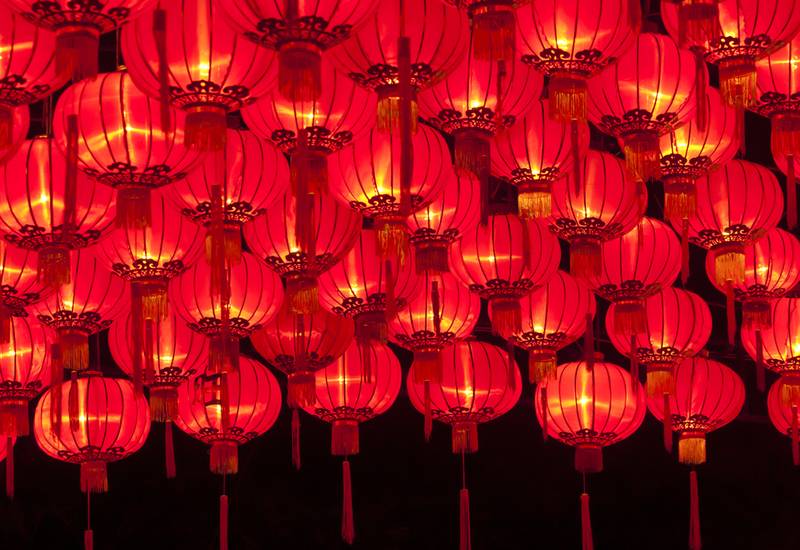 The Taiwan Lantern Festival is an annual celebration held on the fifteenth day of the first month in the lunisolar Chinese calendar to mark the final day of the traditional Chinese New Year celebrations. This event has great significance in Taiwan, and is often considered as a day to celebrate love – much like Valentine’s Day in the western world. In ancient times, the lanterns were fairly simple, and only the emperor and noblemen had large ornate ones. However, today lanterns are often made in the shape of animals and can symbolise the people letting go of their past selves and getting new ones. 2016 saw celebrations across the island of Taiwan, with one of the biggest festivals being held in the city of Taoyuan. This year was the Year of the Monkey, and so the theme was “Golden Monkey Offering Peaches.” The theme was illustrated with lanterns, light shows, and fireworks. In 2017 it will be the Year of the Rooster. Exact dates of festivals and the theme will not be released until 2017, but it usually falls in February or March. To make a trip to the Taiwan Lantern Festival even better, why not stay at the Crystal Resort at Sun Moon Lake? This is easily one of the most beautiful locations in Taiwan, and is a much sought-after destination for travellers looking for luxury. The hotel offers five-star luxury to guests and provides an unobstructed view of the lake, which is just a one-minute walk away. Inspired by the natural beauty of their surroundings, rooms at The Crystal Resort vary according to their themes. Have a holiday to remember and celebrate the fantastic Taiwan Lantern Festival.